While pop culture is exploring Paleo diets, indigenous people have been practicing this from time immemorial. Here are some great cookbooks featuring recipes from Indigenous people across Turtle Island to inspire every day acts of cultural resurgence in the kitchen. It’s that time of year, leaves are changing, the cool winds are blowing in, and the autumn harvest is rich with hearty delights! While pop culture is exploring Paleo diets, indigenous people have been practicing this from time immemorial. Here are some great cookbooks featuring recipes from indigenous people across Turtle Island to inspire every day acts of cultural resurgence in the kitchen. Let us know what your favourite indigenous cookbooks are, especially those little-known community cookbooks! Where People Feast focuses on Canadian west coast native cuisine, which takes advantage of the area's abundant seafood, game, fruits, and vegetables — with ingredients both exotic (oolichan, venison, grouse) and common (salmon, crab, berries). 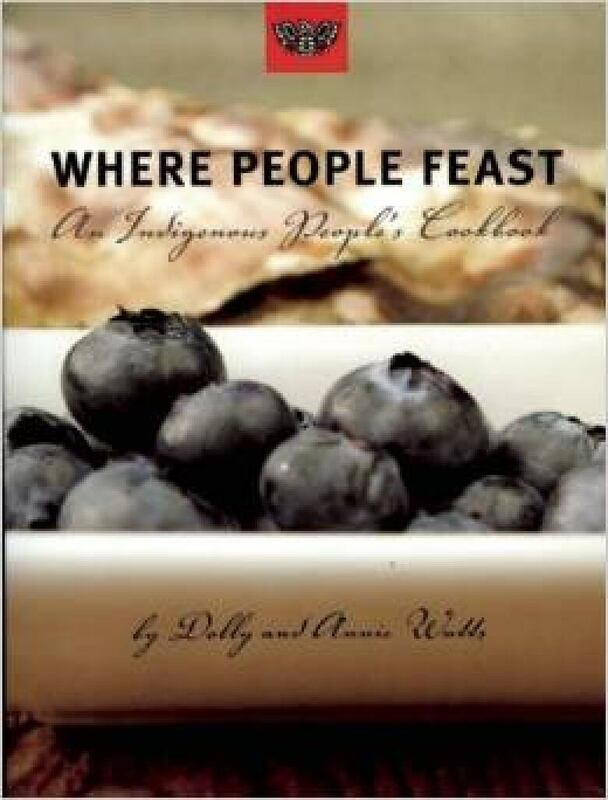 Dolly Watts and her daughter Annie are from the Gitk'san First Nation in British Columbia, and are the proprietors of the Liliget Feast House in Vancouver, the only First Nations fine dining establishment of its kind. 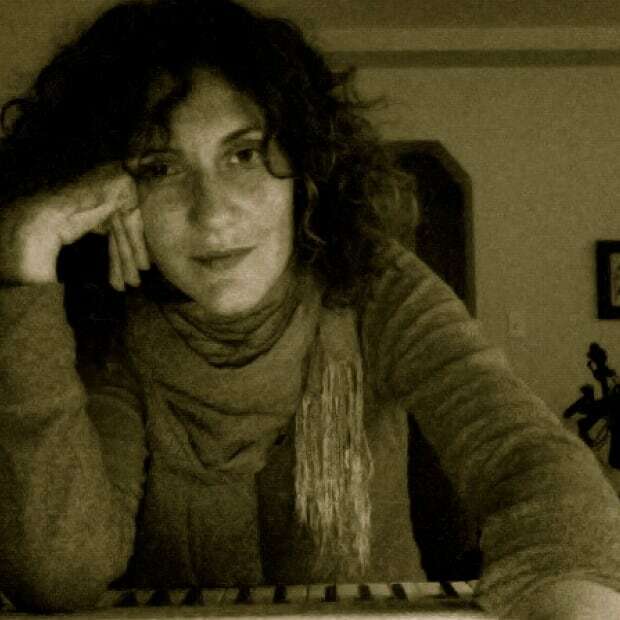 For almost two decades, Dolly and (later) Annie have focused on serving native cuisine that is both traditional and modern; while many recipes are steeped in history, others are contemporary takes that acknowledge other cuisines both near and far. (Arsenal Pulp Press)by Andrew George Jr.
Andrew George, of the Wet'suwet'en Nation in Canada, is a well-respected chef and instructor who has spent the last 25 years promoting the traditions of First Nations food. 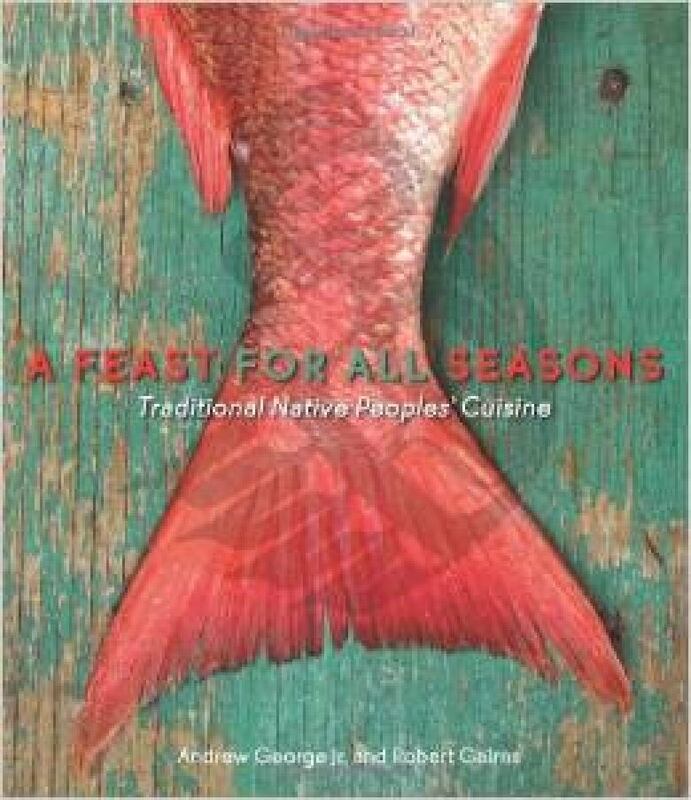 In A Feast for All Seasons, written with Robert Gairns, he has compiled [indigenous] recipes that feature ingredients from the land, sea, and sky; elements of an enduring cuisine that illustrate respect for the environment and its creatures, and acknowledgement of the spiritual power that food can have in our lives. The 120 recipes include delectable, make-at-home dishes such as: Salmon and Fiddlehead Stirfry, Stuffed Wild Duck, Barbecued Oysters, Pan-fried Rabbit with Wild Cranberry Glaze, Clam Fritters, and Wild Blueberry Cookies. 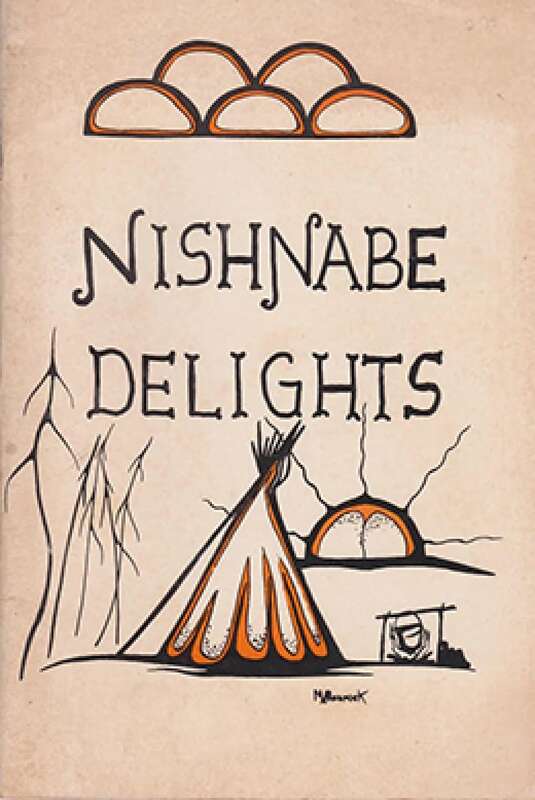 The book also features recipes with exotic ingredients that provide a fascinating glimpse into the history of native cuisine: Moose Chili, Boiled Porcupine, Smoked Beaver Meat, and Braised Bear. 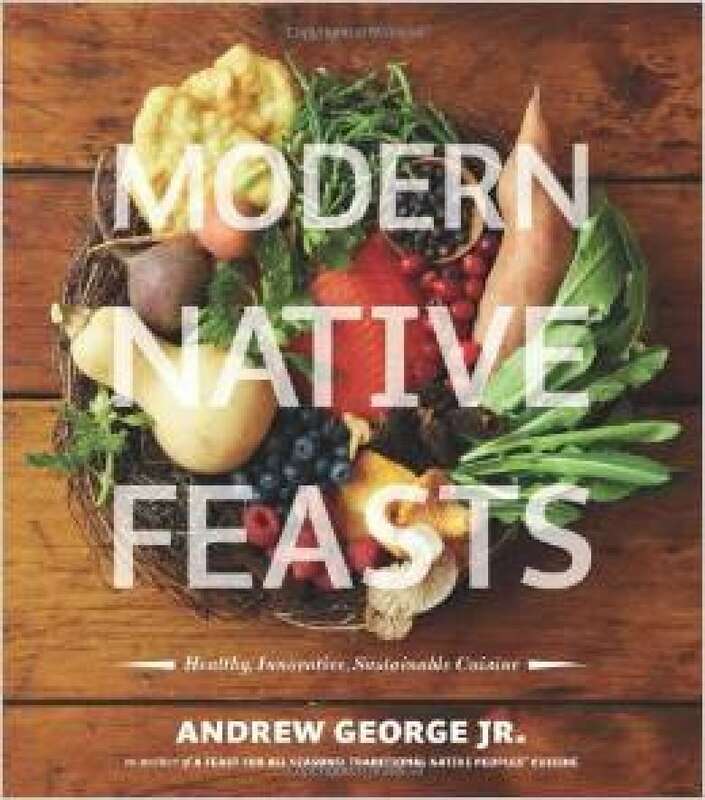 This carefully researched cookbook presents 150 authentic recipes from across the United Sates incorporating many indigenous ingredients hailed today for their healthfulness and flavor, including: wild rice, corn, beans, sunflower seeds, venison, buffalo, fowl, and fish. 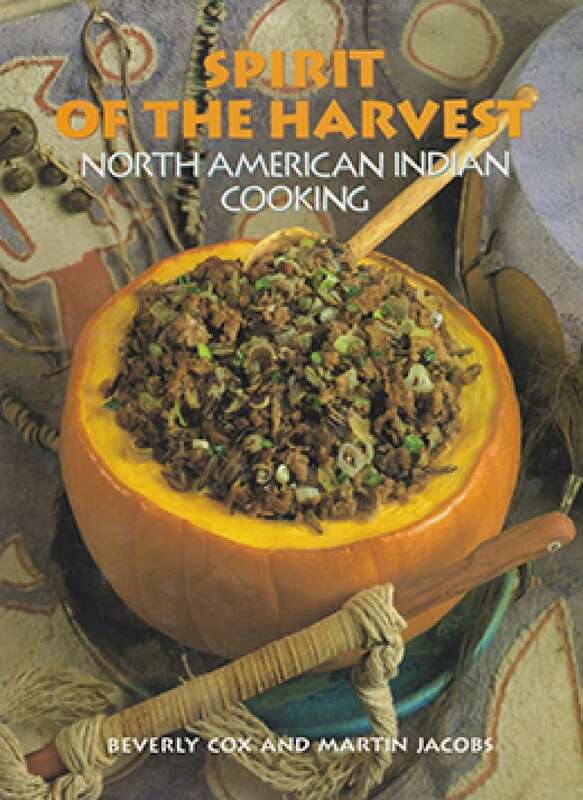 Spirit of the Harvest features traditional dishes from the Cherokee, Chippewa, Navajo, Sioux, Mohegan, Iroquois, Comanche, Hopi, Haida, and many other North American tribes. Andrew George Jr. was head chef for Aboriginal foods at the 2010 Winter Olympics in Vancouver. His imaginative menus reflect the diverse new culinary landscape while being mindful of an ages-old reverence for the land and sea, reflecting the growing interest in a cuisine that is rapidly moving into the mainstream to become the "next big thing" among food trends. Andrew also works actively at making native foods healthier and more nutritious; his recipes are lighter, less caloric, and include Asian touches, such as bison ribs with Thai spices, and a sushi roll with various cooked fish wrapped in nori. 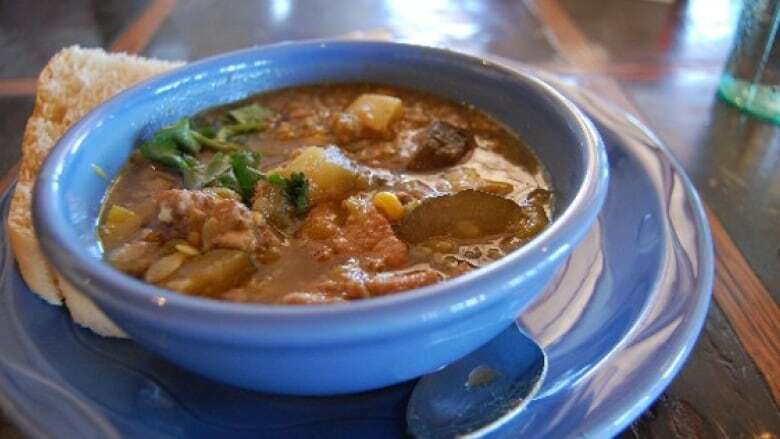 Other dishes include venison barley soup, wild berry crumble, sea asparagus salad, and buffalo tourtiere. This wonderful cookbook features traditional foods like Roast Partridge, Roast Venison, Sweet and Sour Rabbit, Blueberry Fish Pudding, Roast Goose, Fish Soup, Rabbit Sandwich Spread, Roast Beaver, Berry Cobbler, Smoked Sucker, and other delights. 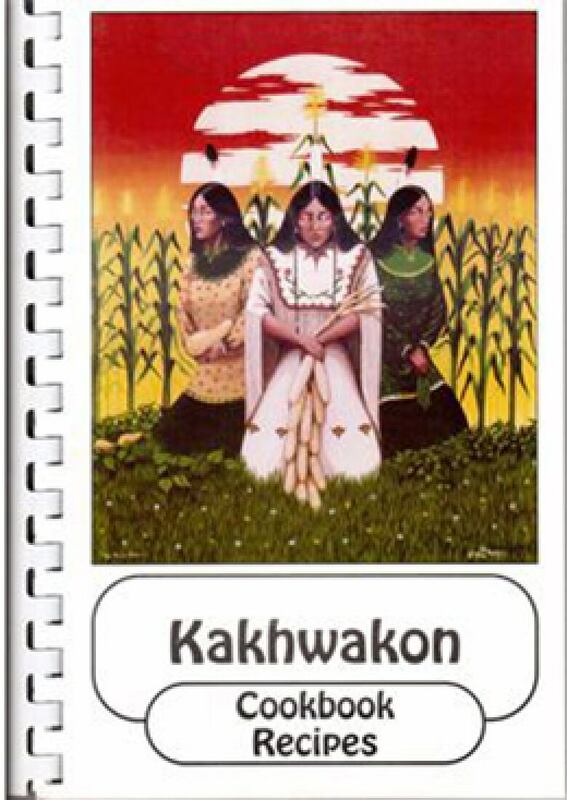 (Mohawk Indian Housing Corporation)Community cookbook sponsored by Mohawk Indian Housing Corp.
*The Paleolithic diet, also popularly referred to as the caveman diet, Stone Age diet and hunter-gatherer diet, is a modern nutritional diet designed to emulate, insofar as possible using modern foods, the diet of wild plants and animals eaten by humans during the Paleolithic era. This article was initially published in Muskrat Magazine. Edited and republished with permission. Let us know what your favourite indigenous cookbooks are, especially those little-known community cookbooks via CBC Aboriginal on Facebook, or on Twitter @cbc_aboriginal.